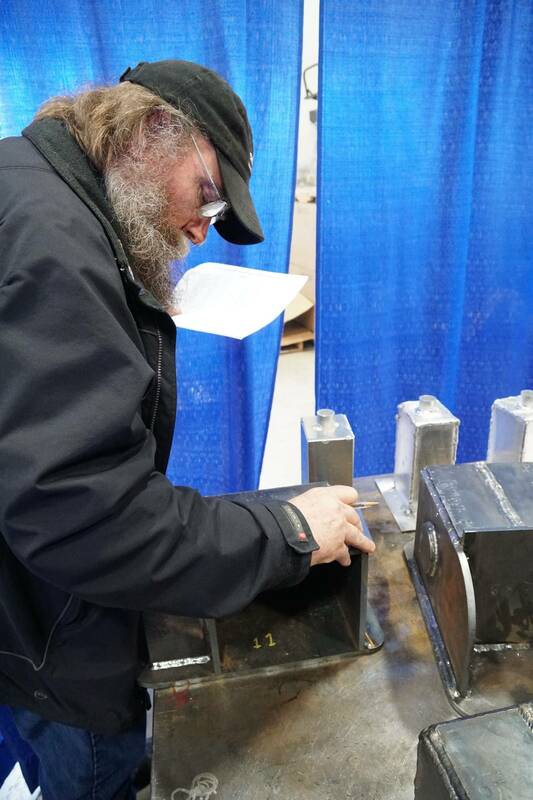 Skills Canada BC provincial competitions took place in Abbotsford on April 5th. 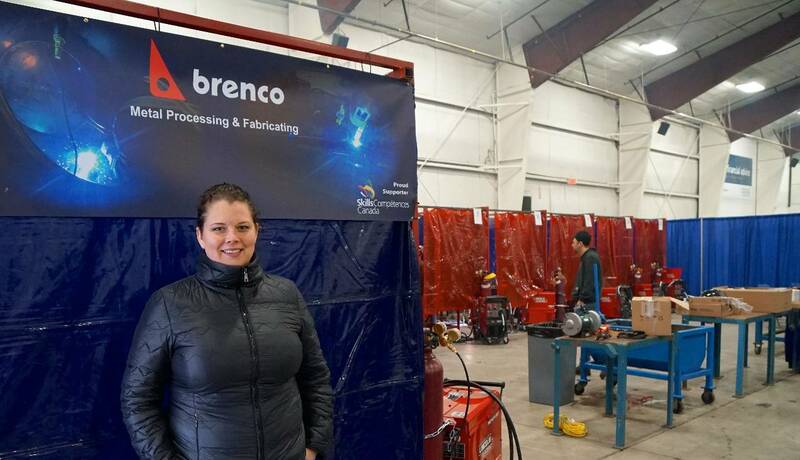 A large number of trades were represented by young competitors from secondary and post secondary schools from across the province, each vying for the chance to represent BC at the Canadian competitions in Winnipeg. 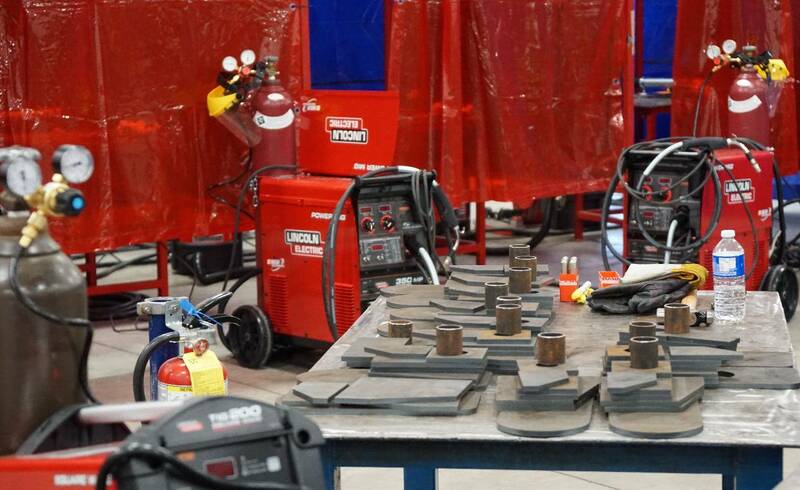 Among the many trades represented was Welding which was largely sponsored by Lincoln Electric and Brenco Industries. 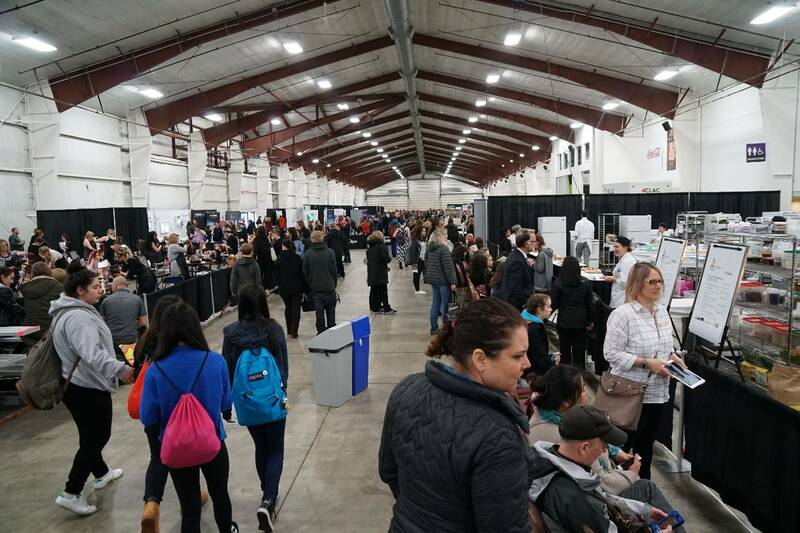 The entire Tradex complex in Abbotsford, including outdoor activities, was home for a day for over 600 competitors in trades that ranged from hairstyling to helicopter engine servicing.